Who doesn’t love seeing an old classic re-made? 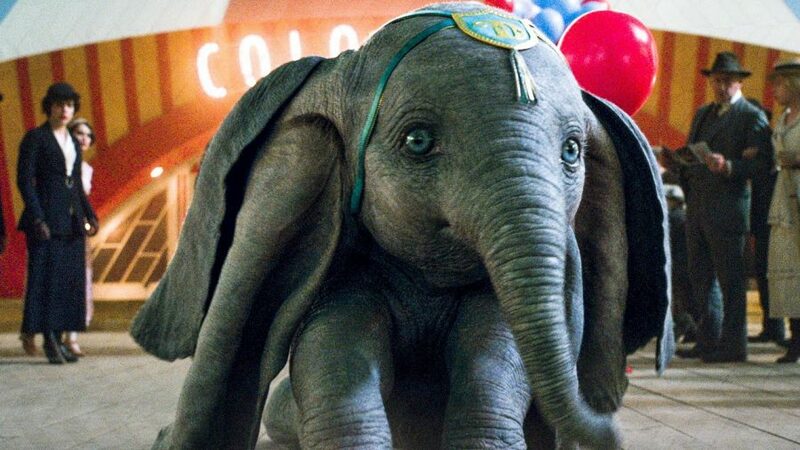 Much to the delight of audiences young and old, Burton’s colorful reimagining of the 1941 Disney classic, Dumbo, hit theaters recently, and the ratings suggest it might be safe for a family movie night. But before you grab your tickets and order your popcorn, we’d like to offer a word of caution, specifically to parents who have fostered or adopted. Separation and loss are consistent themes in the movie. Let’s be honest, many Disney movies include storylines where children have been separated from their parents. That’s nothing new. But this movie is different. The separation and the loss aren’t just sub-plots—they are the story line. Dumbo is the story of a young elephant’s separation from his loving mother and his deep desire to return to her. The current movie adaptation is beautiful, poignant, and (at times) difficult to watch … even if you’ve never been separated from your mother. Additional elements in this adaptation include children being separated from their parents—their mother has died from influenza and their father is away fighting in the war. And at one point in the story, Vandevere (the movie’s impulsive antagonist), orders that Dumbo’s mom be killed. So there are a lot of heavy elements. There are some tricky messages included in the movie. For example, if Dumbo can perform well enough, he will be reunited with his mom. This isn’t just subtext—it’s communicated clearly. While this plot point is a fair adaptation of the 1941 story, it raises critical questions for children who would see it today that have been separated from a parent. Keep in mind, Dumbo’s mom was sold off because she lost her temper while trying to protect her son. For children who have been separated from their parents, this movie could easily and understandably raise questions of their own painful past. For children who are struggling to accept or understand their own story of loss, Dumbo could cause more harm than help. While the story is a fair remake of a beloved classic, the fact that it is now live action instead of cartoon makes it even more intense. It is darker, more dramatic, and easier to identify with. Bottom line: Dumbo is a beautiful movie with many things to love, but parents of children who have been fostered or adopted will want to preview it before showing it to their children. Or at the very least, be prepared for some tough conversations.